Happy National Pizza Day! This is one of my go-to recipes when I want to stay on track with my fitness goals and enjoy one of my favorite foods. 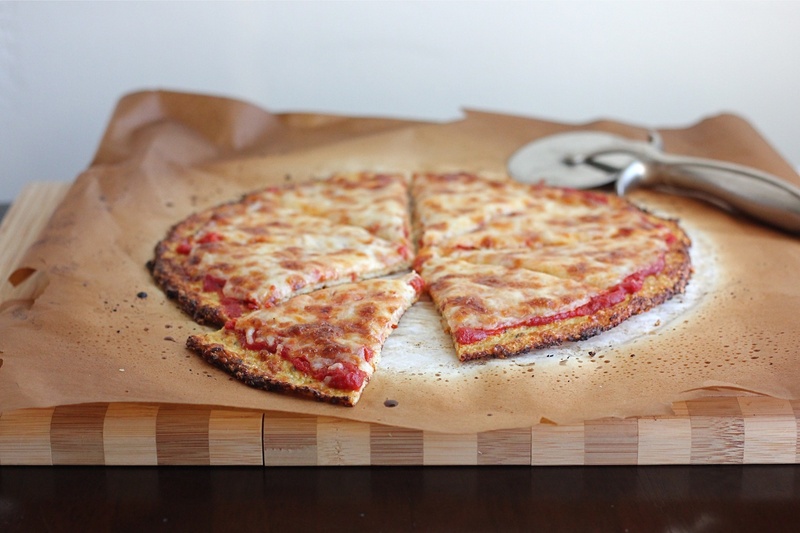 This Cauliflower Crust Pizza is the PERFECT way to enjoy a healthy cheat meal!